The AIM quoted explorer is due cash following Shell’s decision to back out of a partnership entered into by BG Group before it was scooped up by the Anglo-Dutch. Following on from an earlier US$10mln payment, received in August, a further US$5mln payment had been delayed in bureaucracy with the Mongolian authorities – a change of wording in official documentation – though it was effectively cleared in December when the Mongolian government approved the new assignment of interests in exploration blocks IV and V.
Today Petro Matad told investors that the ‘protocols of reassignment’ document had now been signed by all parties. “Payment by Shell is therefore expected to be received within the next ten days,” it said in a statement. Petro Matad will retain 100% of the exploration blocks following Shell’s decision to withdraw (78% stakes were previously entered into by BG Group) as it rationalised its portfolio of assets after the merger. 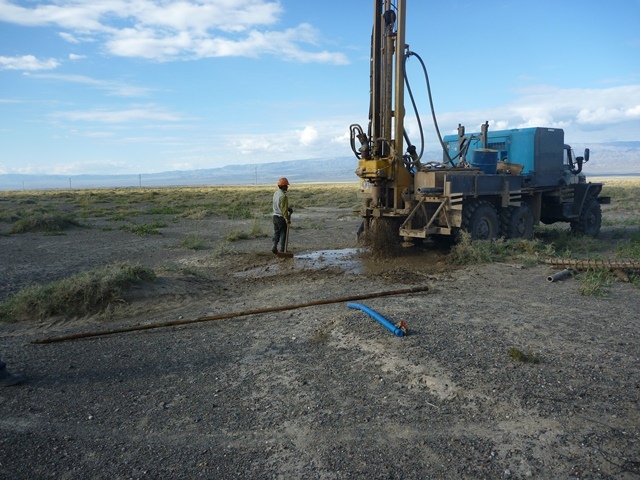 The AIM quoted exploration group intends to drill two wells in Mongolia during 2017. The schedule to accomplish this would see drilling tenders take place in January, with the spudding of the first well following in mid-2017. Also Petro Matad is pursuing a fresh farm-out to bring in another partner to support the project. Earlier this month, it said that the process is ongoing and that a physical data in London has been attended by a significant number of interested companies.